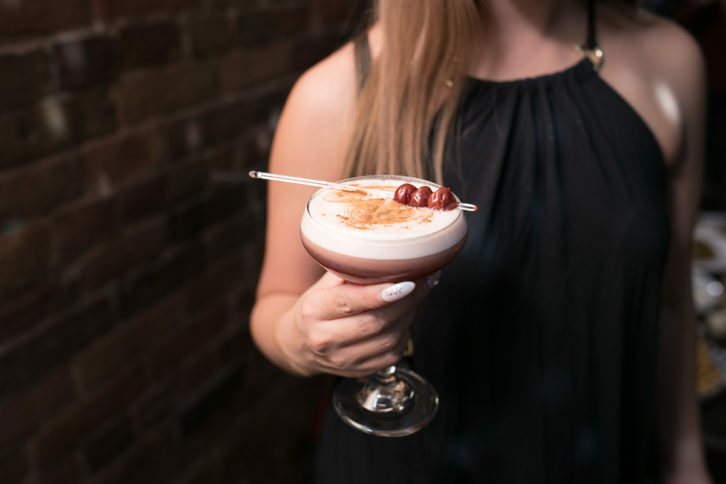 CC Lounge located in the heart of Downtown Toronto by St. Lawrence Market, is a multi-faceted resto-bar lounge that exudes comfort, yet a high-energy vibe from both the staff & guests. Upon entering, you’ll find yourself face-to-face with a large bird-cage and extravagant crystal chandeliers frozen-in-swing. The venue itself is polished with pink and blue lights beaming on the surfaces and a hint of the 1920’s resides in the design of the leather couches, framed portraits, and whisky barrels. This just in! 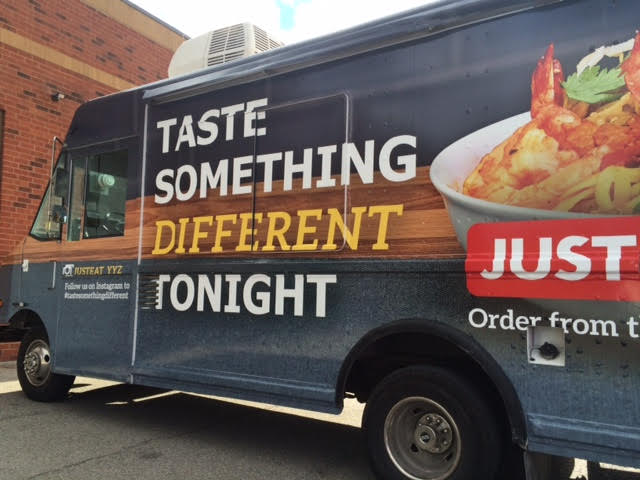 In the spirit of tasting something different, we’re excited to exclusively tell you that the JUST EAT Food Truck is giving out free samples for lunch TODAY at King West! 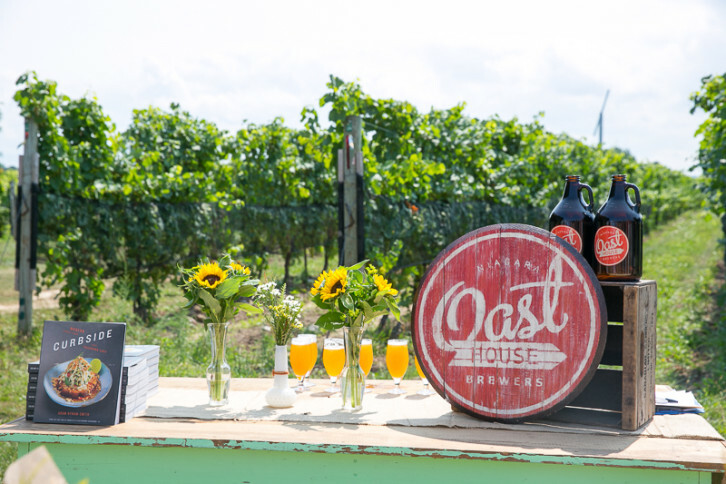 On Friday August 28th, we took a trip out to Niagara on the Lake to take advantage of a beautiful summer day while enjoying gourmet street food by Chef Adam Hynam-Smith, hosted by everyone’s favourite Suresh Doss, food truck event organizer extraordinaire.